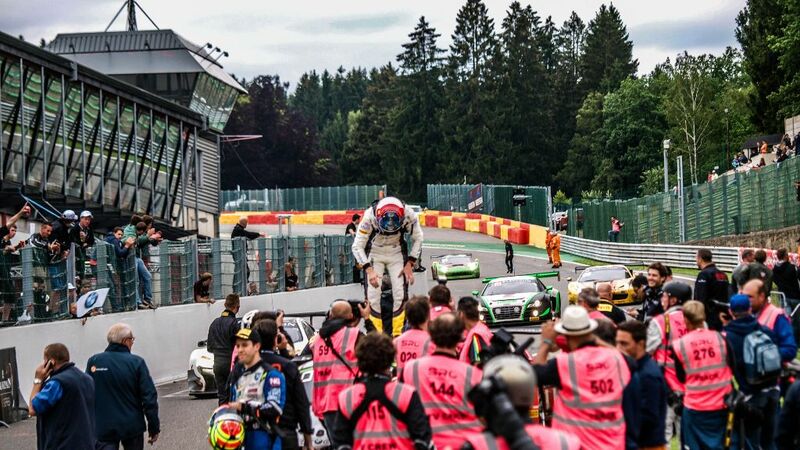 BMW Sports Trophy Team Marc VDS won the 24 Hours of Spa today. Nick Catsburg, Lucas Luhr and Markus Palttala drove the #46 BMW Z4 GT3 to score the win for the Belgian outfit. However, the sister #45 car of Maxime Martin, Dirk Werner and Augusto Farfus did not make the finish, retiring with a technical issue whilst leading the race. Beginning in torrential rain, the race looked to be slipping away from the #46 crew. Luhr struggled with tyre pressure issues, and found himself slipping down towards the bottom of the top 20 – having started seventh. Then, when it looked as if the track would dry, the team split the strategies of the two cars. It meant Palttala had the difficult task of handling slick tyres in wet conditions, which didn’t dry anywhere near as fast as the team hoped. The car dropped outside the top 30. The fightback began before nightfall, on the dry track, and overnight Catsburg starred, regularly the quickest man on the track. His fastest race lap was nearly half a second better than any other driver’s. As the car moved up the order, it soon began to be in contention for the podium, and, with the unfortunate demise of the #45, was handed an opportunity. Catsburg took it, moving the car into the lead and extending the advantage by more than 30 seconds in short order. Palttala – fighting a back injury with aplomb – and Luhr both showed pace aplenty, and the car was soon nearly a lap ahead. In the end, the car crossed the line one lap ahead of the competition. 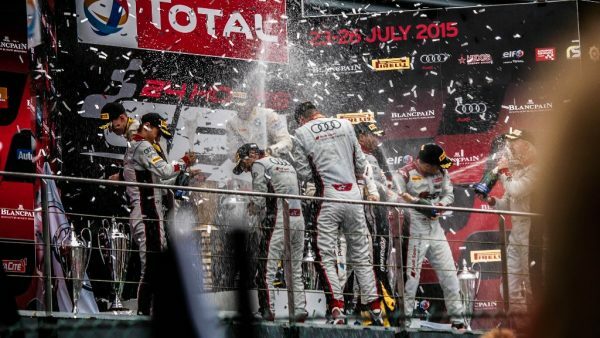 The win is the first major 24-hour race victory both for the team, and BMW’s Z4 GT3. It is also BMW’s 22nd 24 Hours of Spa victory. For Martin, Farfus and Werner, it was a tale of heartbreak. Having led for much of the morning, the car suffered a technical issue that seized the motor just before 11am. Werner was forced into a spin at Bruxelles, while leading the race comfortably, and was unable to rejoin.